New! 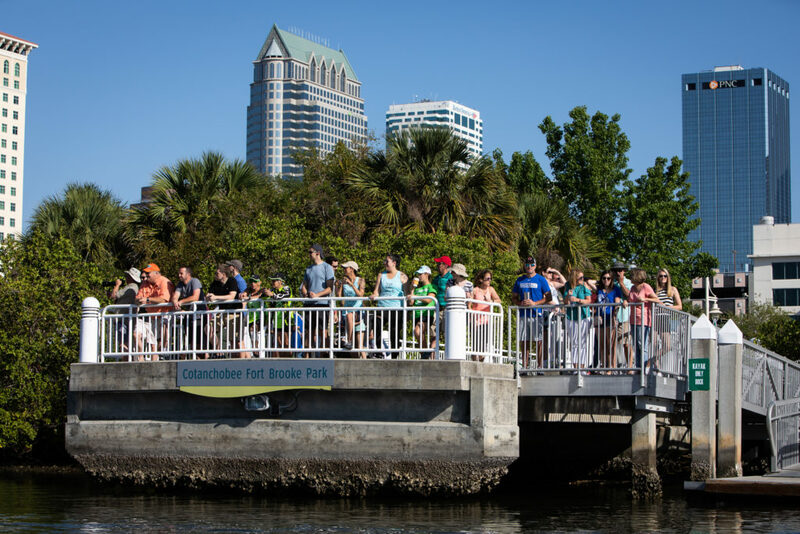 PASS points now awarded in Standard boat mixed, Open & Women's divisions for PASS points! 3 races per team. Medals for all divisions. Gold, silver, bronze for divisional championship races and gold for consolation championship races. *All club teams are responsible for providing their own steers person as we cannot guarantee additional steers for club teams. Founded in 1926, The Junior League of Tampa, Inc. is an organization of 1,900 women committed to promoting volunteerism, developing the potential of women, and improving communities through effective action and leadership of trained volunteers. Its purpose is exclusively educational and charitable. The League will be Pan Am’s exclusive non-profit beneficiary of the festival for years to come. 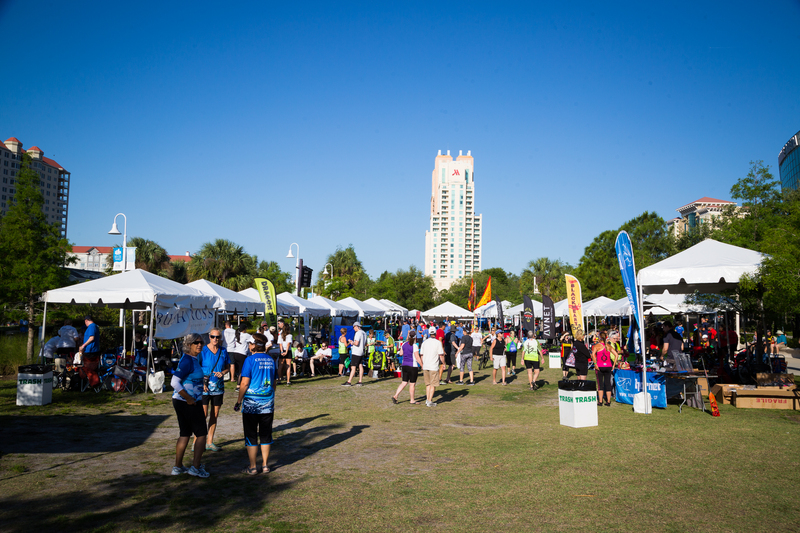 All net proceeds from the festival will support the League’s life-changing community projects and advocacy programs throughout local and state communities. Child Welfare programs include Diaper Bank, Girl Power!, Kids Connect, Love Bundles, & Ready to Achieve along with Education initiatives Milo Bus, Kids in the Kitchen, Food 4 Kids, Family Literacy Night & Children’s Literacy Project. 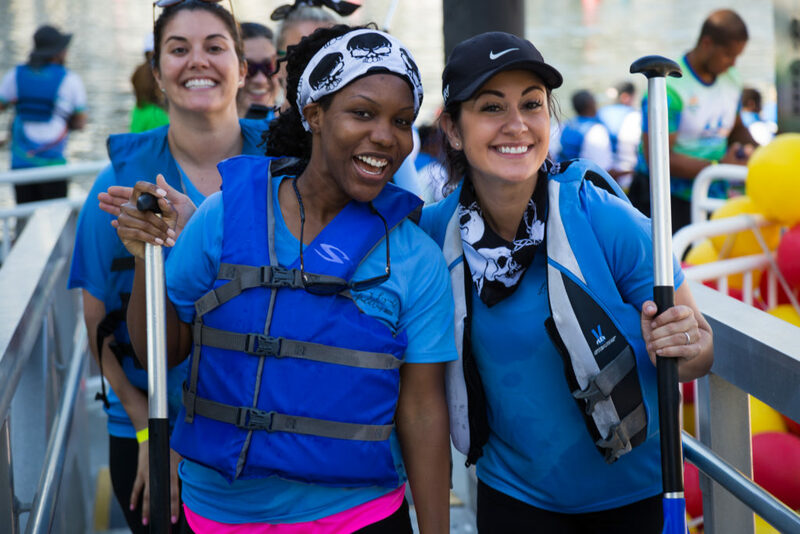 Help support local charity work by getting a team together with a traditional spring day filled with fun on the water and throughout the park emphasizing team spirit and embracing your local community. In addition to racing, other highlights include opening ceremonies, live entertainment, food vendors, and more! 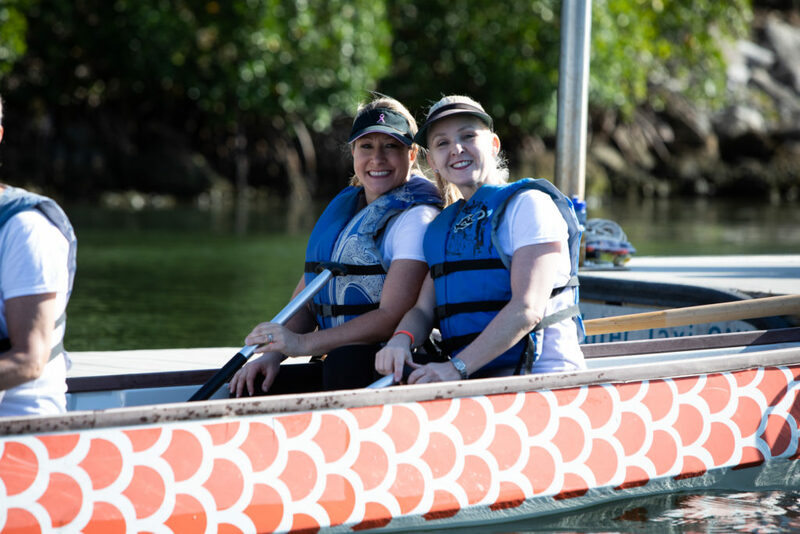 A unique team building experience for any company, organization or group…coupled with the spirit of giving and supporting charitable causes. Tampa Bay’s Garrison Channel, this venue is hard to beat! 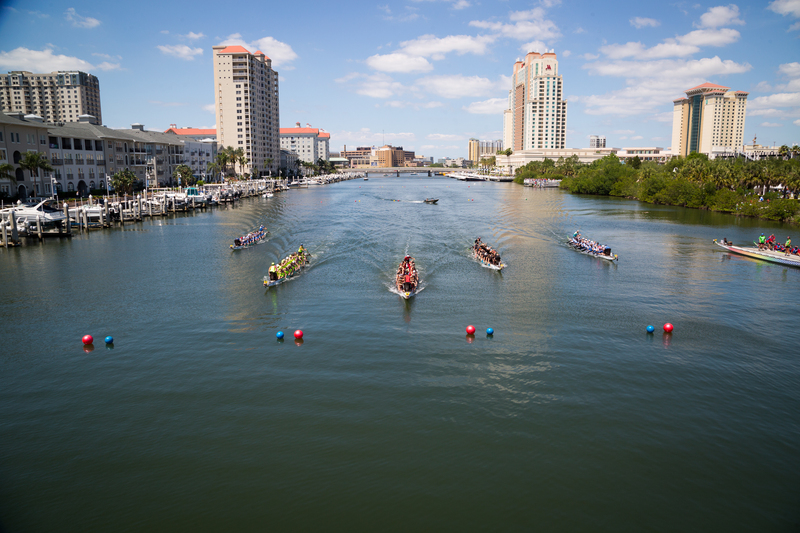 This protected waterway allows for ideal racing conditions. 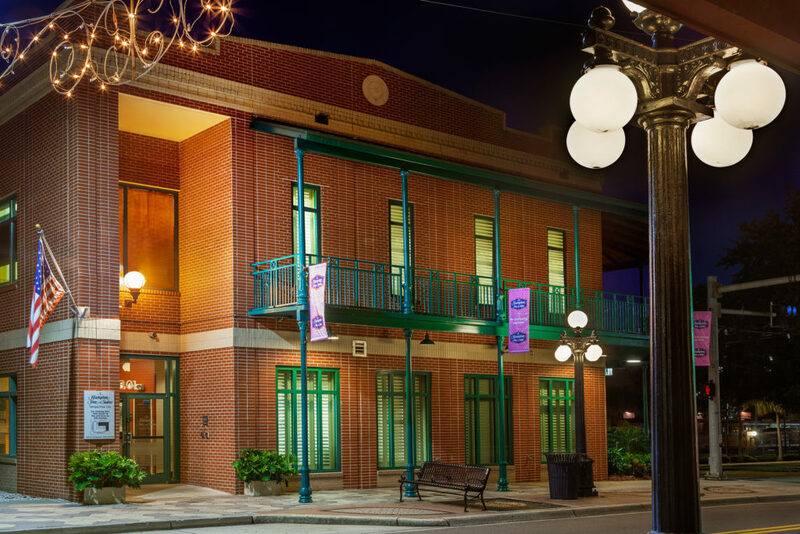 Teams of all levels appreciate this cherished spot in the heart of downtown Tampa! Cotanchobee Ft. Brooke Park across from Harbour Island, and neighboring Water Street areas. THE FAMOUS LATIN CORNER OF TAMPA! 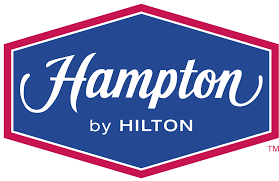 CLICK HERE for SPECIAL RATES for teams attending the race. Conveniently located to the race venue with a super cool nightlife! 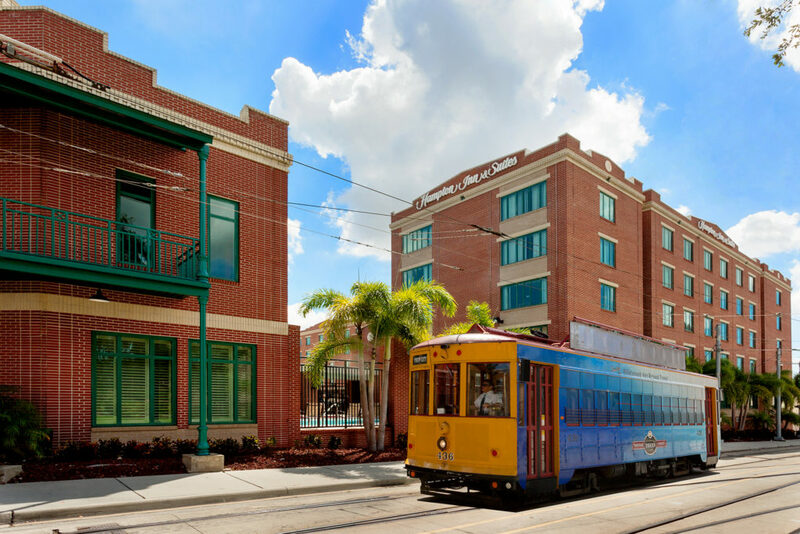 Rates are $129/night for a limited time! 200m sprints will take place in 20-paddler boats! Premier Open & Premier Women racing classes at the 200m distance. Points will be awarded in the same manner as for a typical 10-paddler PASS race event. More specific details are available on the PASS Program page on this website. 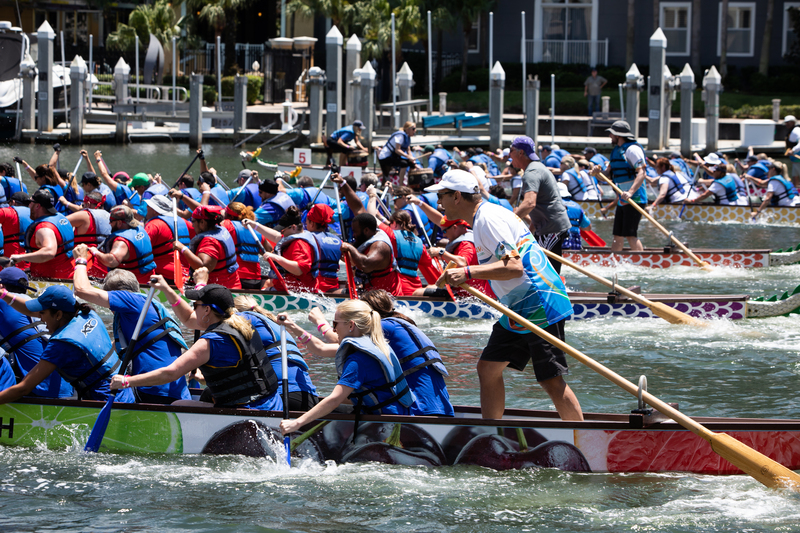 Rocky Point Dragon Boat Festival on April 20th!